The Rite of Christian Initiation of Adults, or RCIA, is the process whereby the Catholic Church welcomes new adult members into the Church. It is a restoration of the ancient practice of initiation into the Church: a process of discernment and ritualizing the stages of conversion leading to initiation into the Church through the sacraments of Baptism, Confirmation and the Eucharist. The RCIA is not a program but a sacramental process. The RCIA is one rite; however, it is divided into various periods that respect the individual’s journey of faith. These periods of initiation and formation are marked by liturgical celebrations that serve as transitions or steps throughout the rite. Provides a multi-dimensional model for Catholic belief: evangelization, conversion, and the response of faith and mission. Is intended to facilitate the experience of conversion and the response of faith. At the heart of this experience is the proclamation of the saving death and resurrection of Jesus Christ. Respects the individual experience of conversion, offering a process that accommodates and adapts to one’s journey in faith in the midst of the community. Creates a dynamic for adults to share faith together. Hence it is meant for groups of adults, while respecting the individual’s experience of God. Is celebrated in the midst of the parish. Emphasizes the close relationship between liturgy and formation. Growth in faith is ritualized in various ways throughout the RCIA process. Recognizes that growth in faith that leads an individual to commitment happens gradually and in discernible periods. Affirms the responsibility for ministry and service of all the baptized. 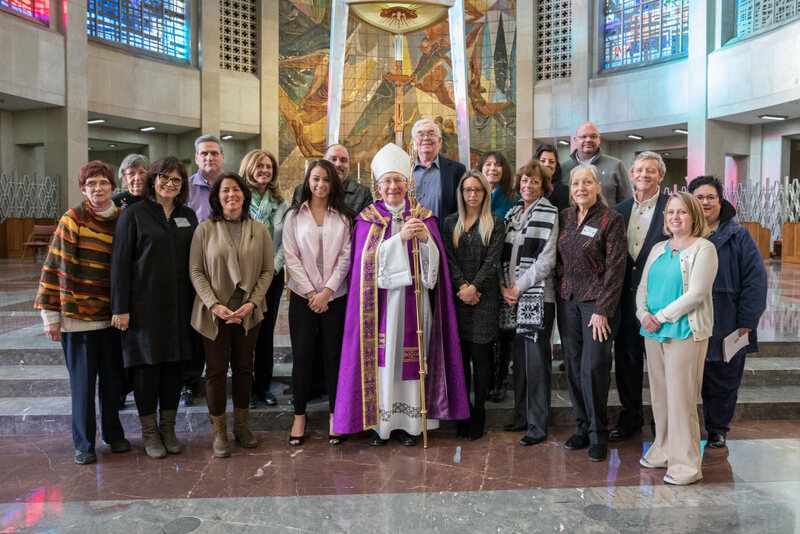 Recognizes the importance of incorporating the particular needs and demands of the parish and the participants in the RCIA program. It tries to authentically express the conversion experience of the participants. Saint John Bosco Parish starts the RCIA process in the fall, with culmination in reception into the Catholic Church at Easter. If you or someone you know is interested in exploring the question of entering the Catholic Church, or if you are a current parishioner who would like to assist in sharing the Faith with inquirers, please contact our RCIA Team at 203-488-1607, ext. 25.